Designing an intentional brand logo can add to your brand story, especially when you start from a place of clarity in your audience, offerings, and brand purpose. 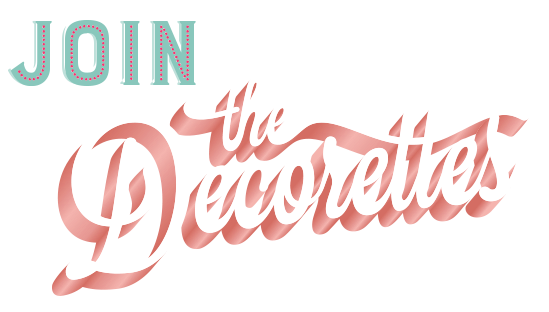 So whether you're going to hire out for your logo or going to DIY your logo design, this episode of The Decorettes will help you make sure you have a logo that serves a purpose and adds to your overall brand experience. Need to get some clarity on your audience, offerings, and brand purpose before you move into developing your logo? Grab your copy of Your Brand Launch Plan and get super clear on your brand as a whole before moving into any branding decisions. Gimme My Brand Launch Plan!